When I was in marketing in High Tech, there was always a great fear of tarnishing the brand. Actions that made our company look bad and causing our potential customers not to buy our products and services. President Trump has taken three actions that are tarnishing the American brand and making our job even harder. 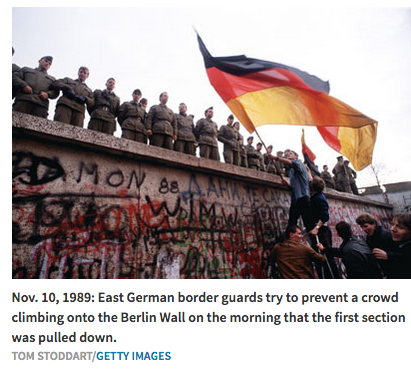 (See: http://history.howstuffworks.com/historical-events/berlin-wall.htm; and their picture at right). Selling the “American Brand” or convincing people around the world that democracy and constitutional freedoms are the best sort of government is hard enough. When you tell some ‘you are not welcome’, you are not only denigrating the ideals, but also saying “I hate you!”. 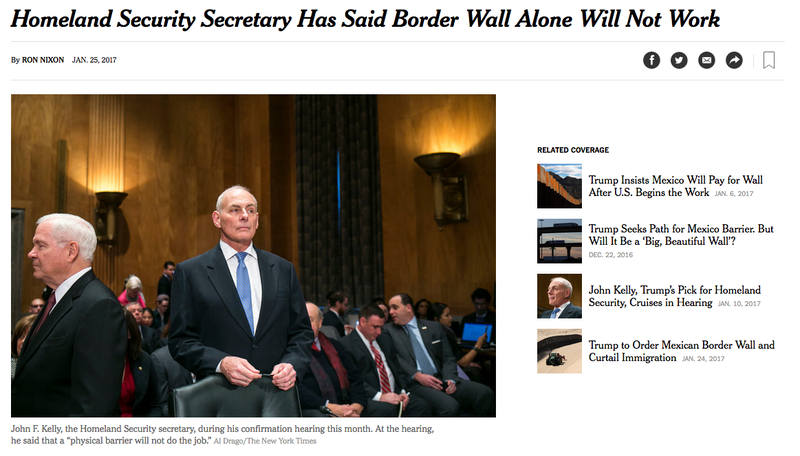 While the administration maintains the travel ban is not a ban against Muslims, the world thinks differently, resulting in great danger for people who have helped us in Iraq and Afghanistan. I’m talking about interpreters in particular. These native citizens literally put their lives on the line to support US and Coalition troops. By invoking such a draconian move, we are turning our backs on the very people responsible for our success. I’ve been an analyst of one kind or another – intelligence, market research or legal analyst for most of my adult life, which has been a pretty long time so far. I’ve also taken more than a couple of sales training courses. I am firmly convinced that torture is not an effective interrogation technique. Even if that repulsive method was helpful, the amount of information gained would in no way come close to the harm in terms of how many new terrorists have been recruited. I know that the President believes in what he is doing, and strangely enough for a politician, actually following through with campaign promises. I just wish he would have looked at the bigger picture before acting.